Join Antonio Galloni and Vinous for this special weekend celebration dedicated to the great wines of Barolo. 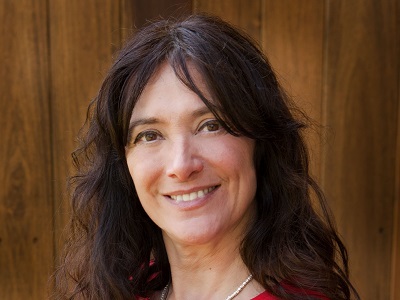 Fifteen reference-point producers will be on hand to personally show their wines in a historic gathering of winemakers and consumers from around the world. Guests can look forward to an extraordinary wine and food experience, as captured in this short video from La Festa del Barolo 2013. 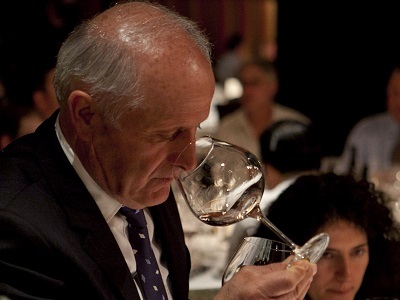 Premium Subscribers enjoy reserved seating for the 2010 Barolo: A Modern-Day Classic Masterclass Tasting and priority seating for the Gala Dinner & Charity Auction. 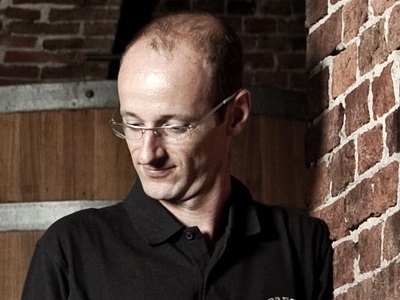 In the Saturday morning session, Antonio Galloni will moderate a seated masterclass tasting. The 2010 Barolo: A Modern-Day Classic will explore the subtleties and nuances of Barolo's diverse microclimates through the wines of fifteen historic, reference-point producers. 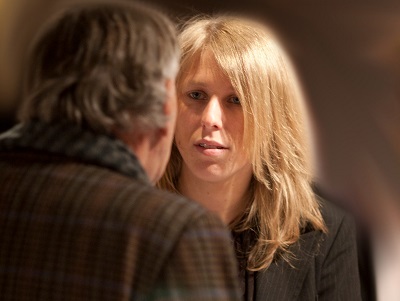 Attendees will have the opportunity to ask producers questions in a highly interactive, engaging setting. Immediately following the tasting we will a serve a light lunch at in the adjoining Grill Room, during which guests will be able to continue enjoying the wines served during the masterclass tasting. Lunch is available only for guests who are also attending 2010 Barolo: A Modern-Day Classic. The Ceretto family boasts an impressive track record that goes back several generations. Ceretto owns vineyards in some of Piedmont’s most important sites, including Asili, Brunate and Rocche. The wines are generally open and beautifully expressive upon release, although they have also proven to age beautifully in bottle. A new Barolo from the prestigious Cannubi vineyard, bottled only in magnum, is the latest addition to the Ceretto range. Cordero di Montezemolo is one of La Morra’s historic properties. The winery sits atop the Gattera vineyard, which is known for the famous Cedar of Lebanon on Bricco Gattera. Cordero di Montezemolo’s most famous Barolo is the Enrico VI, which emerges from the Villero vineyard in Castiglione Falletto. The estate's Barolos are built on perfume and a sense of refinement that continues to increase. 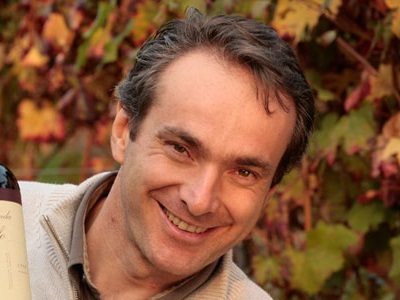 Deeply influenced by his travels in Burgundy, Elio Altare set out to replicate the purity of those wines in his own vineyards in La Morra. 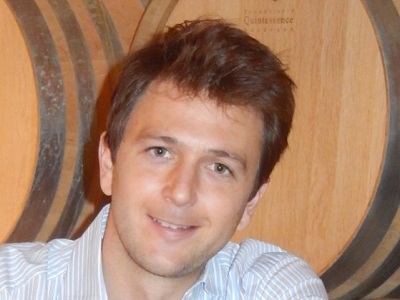 Altare was among the pioneers in implementing low yields, short fermentations and French oak barrels. 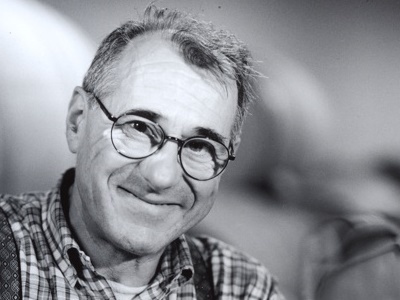 His wines, even those from smaller years, have stood the test of time with exceptional grace. 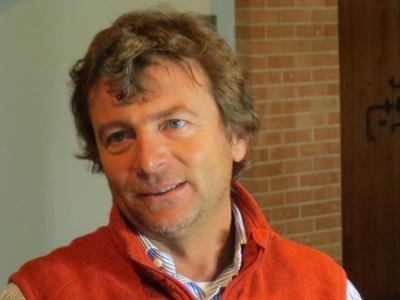 As profound as Altare’s wines are, his greatest legacy may turn out to be the large number of younger producers he has inspired over the years. The newest additions to the Altare range are Barolos from Cannubi and a special selection from Arborina made from manually destemmed fruit. One of the characteristics that world-class properties share is consistency across their entire range, and that is without question one of key elements that places Vajra among Piemonte’s elite. Aldo and Milena Vajra, along with their children, Giuseppe, Francesca and Isidoro, craft finessed wines that capture the essence of the Piemontese artisan tradition. The Barolo Bricco delle Viole, from the Vergne sub-zone, is the flagship, but the reality is that is virtually impossible to go wrong with any bottle that emerges from this cellar. A new Barolo from Ravera is the latest addition to the range. Giacomo Conterno is one of Piemonte’s most historic properties, with a brilliant track record that goes back to the early 1900s. Conterno was among the first wineries to own their own vineyards and sell into export markets. The estate’s signature Baroli Cascina Francia and Monfortino are made from the Cascina Francia vineyard in Serralunga, one of the most pristine sites in all Italy. In particular, the Barolo Riserva Monfortino is considered one of the great wines in the world based on its ability to age spectacularly for many decades after its release. 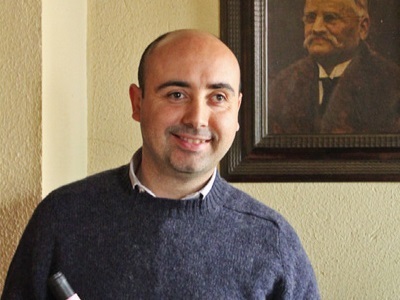 Proprietor Giorgio Rivetti is has brought a new level of attention to Grinzane Cavour, where he crafts two Barolos from the Garretti vineyard. The Spinetta Barolos stand out for their racy, resonant personalities and pure exuberance. Even with all of their early appeal, the first vintages prove that La Spinetta's flagship Barolo Campè ages quite well. Brothers Franco and Roberto Massolino continue a family tradition of making fine, silky Barolos from the estate’s vineyards in Serralunga and Castiglione Falletto. The flagship Barolo Riserva Vigna Rionda is one of the crown jewels of Barolo. 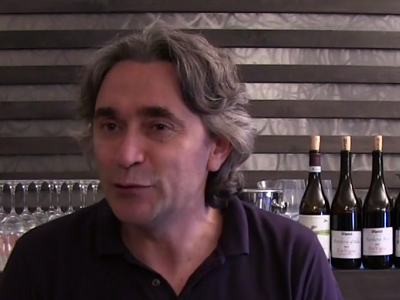 Aldo Conterno was one of Piemonte’s giants until his untimely passing in 2012. Today, the winery is run by Aldo’s sons Giacomo, Franco and Stefano. 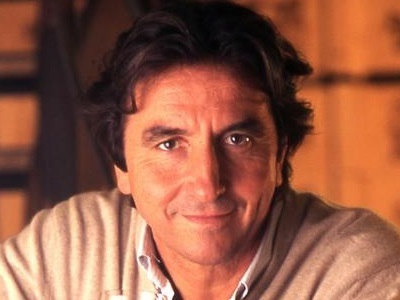 The Aldo Conterno wines are essays into the unique qualities of a handful of pristine sites in Monforte. The flagship Barolo Granbussia is one of Piemonte’s most famous wines, but in recent vintages the Barolos from Romirasco and Cicala have come on strong. The Poderi Aldo Conterno Barolos capture a style that is deeply rooted in tradition but contemporary in execution. We look forward to welcoming you to La Festa del Barolo 2015. All information is accurate as of November 17th, 2014 and is subject to change.